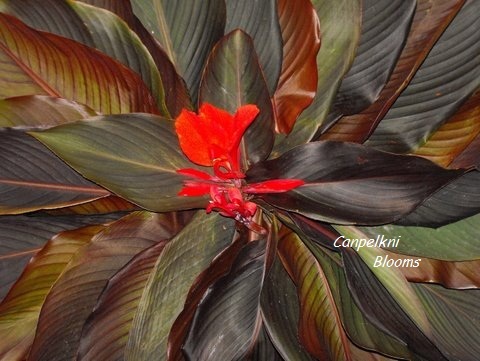 Dark Leaf Colored Red Cannas are very outstanding in the garden and easily seen and noticed. These are also popular as foliage plants when potted and it no surprise to see why when their leaves come in such an array of different shades. Some are a dark brown and appear black from a distance, while others are a bronzy brown tone. 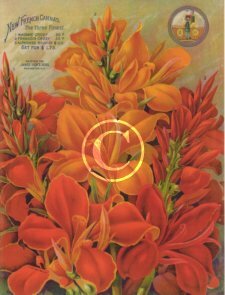 The picture of the canna wheel shows different leaf colored red cannas at different stages of aging. 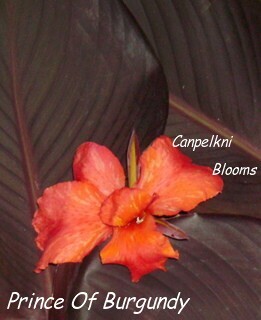 I removed them all from dark foliage cannas with red flowers only. It’s a good example of the color shades available. Virtually all colored leaf cannas will eventually fade and color out to green; even the really dark blackish leaves will eventually end up being a green tone. 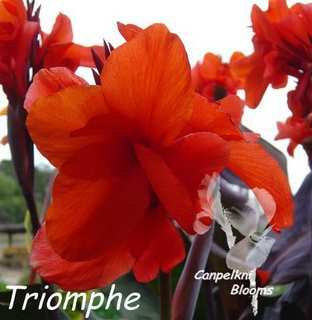 Canna Triomphe, medium height at 1.8 meters tall, big round scarlet red flowers. 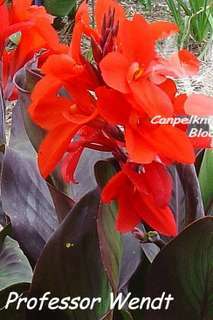 Canna Red King Humbert, medium at 1.6 meters, scarlet flowers. 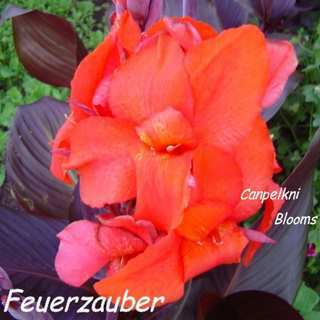 Canna Feuerzauber, medium height at 1.7 meters, scarlet red. 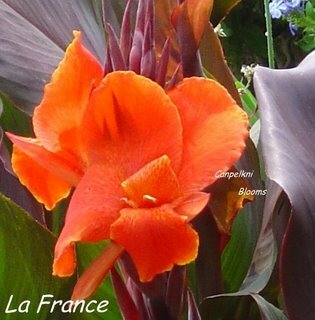 Canna La France, medium height at 1.6 meters, scarlet colored red. 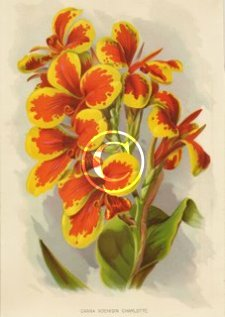 Canna Van Houttei, medium at 1.7, slender cherry red flowers. 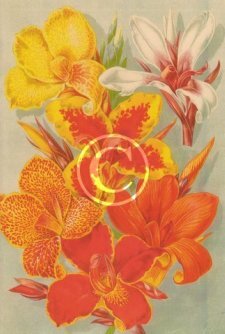 Canna Professor Wendt, medium at 1.4, deep red. 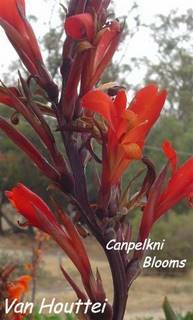 Canna Cardinal, medium height at 1.1 meters tall, scarlet blotched flowers. 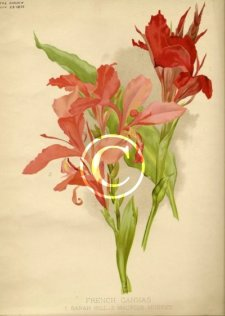 Canna Shanuni, medium height at 1.6, scarlet blotched flowers. 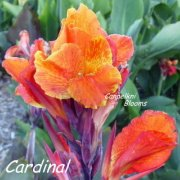 Canna Prince of Burgundy, medium height at 1.6, scarlet red. 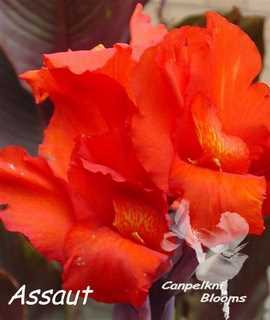 Canna Assaut, medium height at 1.8 meters tall, scarlet red flowers. 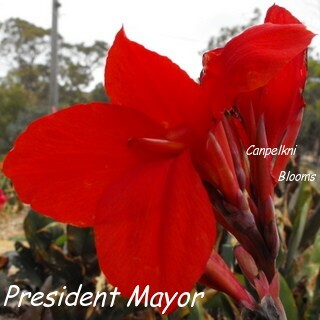 Canna President Mayor, medium height at 1.3, blood red flowers. 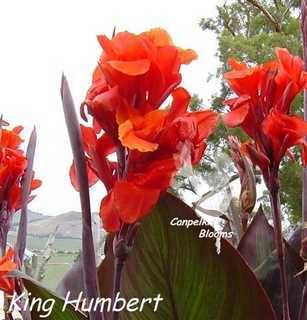 Canna King Humbert, tall height at 2.1 meters, scarlet red. 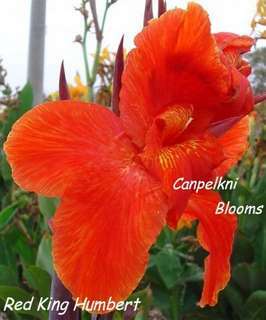 I have a beautiful canna with pinkish brown leaves with a red flower, and a gorgeous one with soft tan colored brown leaves another that I’ve raised has unusual grey brown toned leaves. These last two the tan brown and the grey brown were raised back in 2007 and still haven’t flowered, I keep them as foliage plants, but I’m still hopeful that one year they may produce flowers. The pinkish brown canna above was also raised in 2007 and it only just had its first flowers at the start of May in 2010, this is incredibly late as my other cannas start flowering from early to mid October. 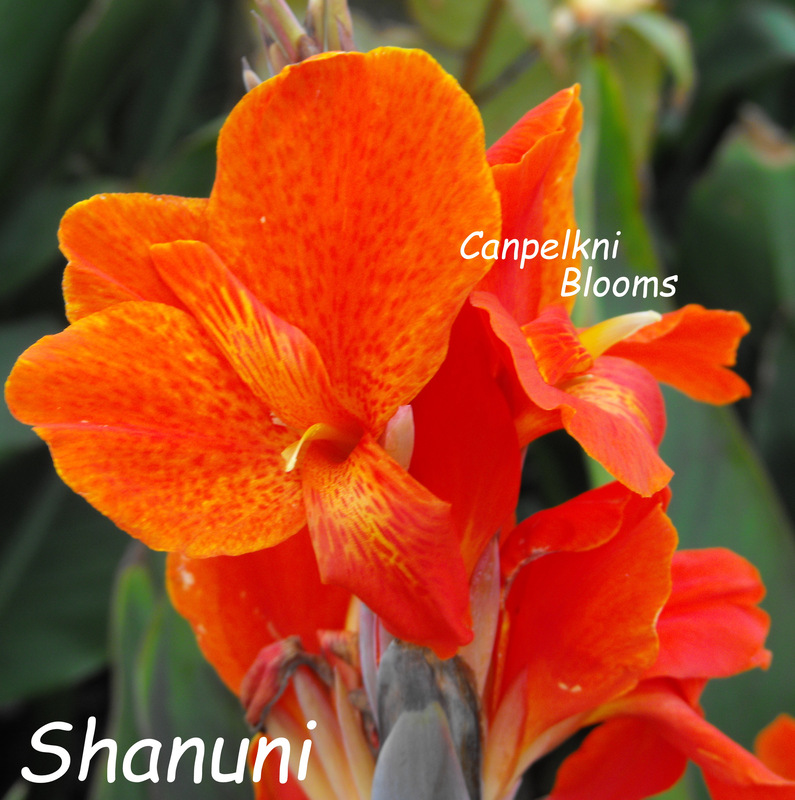 Chances are when and if these other two cannas do produce flowers that they will be red also. One canna has real true burgundy red toned foliage; the new growth is outstanding and is a real deep beetroot red. 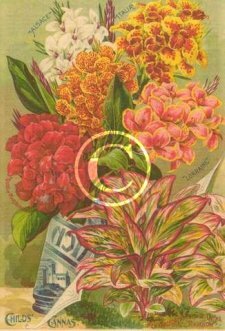 All the dark foliage cannas pictured above are not shy and are free flowering garden worthy plants.